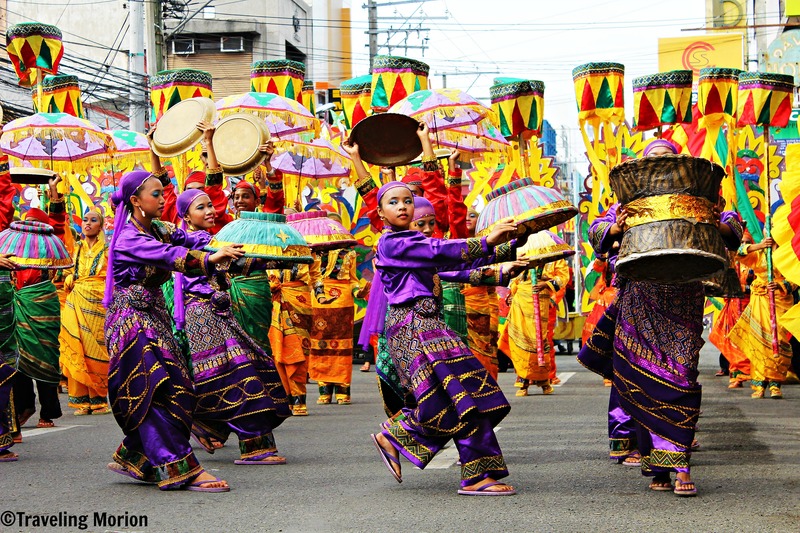 The Kadayawan Festival of Davao City is billed to be the country’s “festival of festivals”, drawing tens of thousands of people from across the nation and foreigners as well. There’s a burst of color everywhere across the city. 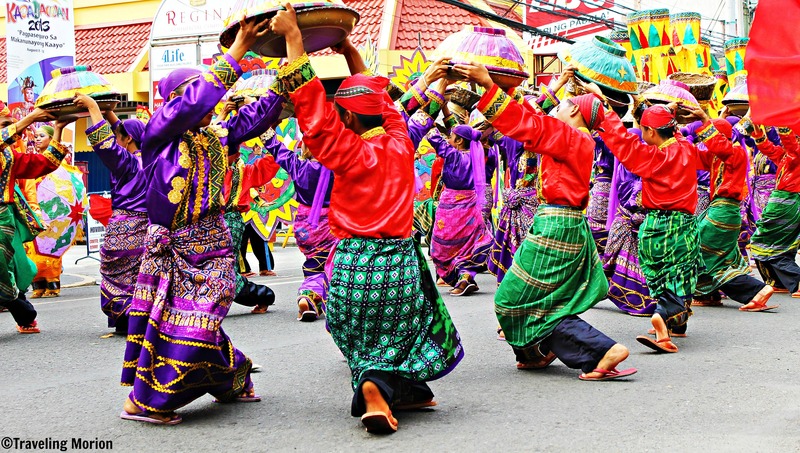 The Kadayawan Festival seems to draw out all tints and hues of various colors, making a huge splash that actually appeals to the eyes. This majestic festival features a number of events and activities that should keep you busy. Enjoy as many activities as you can to make your trip worthwhile. At Rizal Park, you’ll find various delicacies, native cuisines, indigenous products and wares, and other pasalubong items in a trade fair called Lumadnong Gama. Evenings also bring live band entertainment plus mouthwatering street food and outdoor barbecue for everyone to enjoy along Roxas Avenue for what is called as the Hudyakaan sa Kadayawan. There are also various plants sold in the Kadayawan Agri-Trade Fair at SM City Davao Parking Area. Even in ancient times, people all over the world celebrate harvest time with festivities, offering part of their produce to their gods in thanksgiving. Always, the best grains, best fruits, best livestock, best of everything is given as offering not just to thank the gods for the good harvest but as a prayer for another cycle of bountiful harvest and blessings. The ethnic tribes of Davao, many of which had resided at the foot of Mount Apo, also had their own versions of the harvest festival. The Supreme Being they called Manama blessed them with great harvests. It was but natural that they give back part of their produce. Mats are laid with fruits, vegetables, rice and corn grains, flowers, and other farm produce. The villagers would then dance and sing around their offering as thanksgiving. The tribes continued to offer their best farming implements through the years, with newer tribes also joining in the ritual. In more recent years, such celebrations caught the eye of the city’s dads. It helped a lot that Mayor Elias B. Lopez, himself a native Bagobo, recognized the value of such events and introduced tribal festivals in the 1970s. 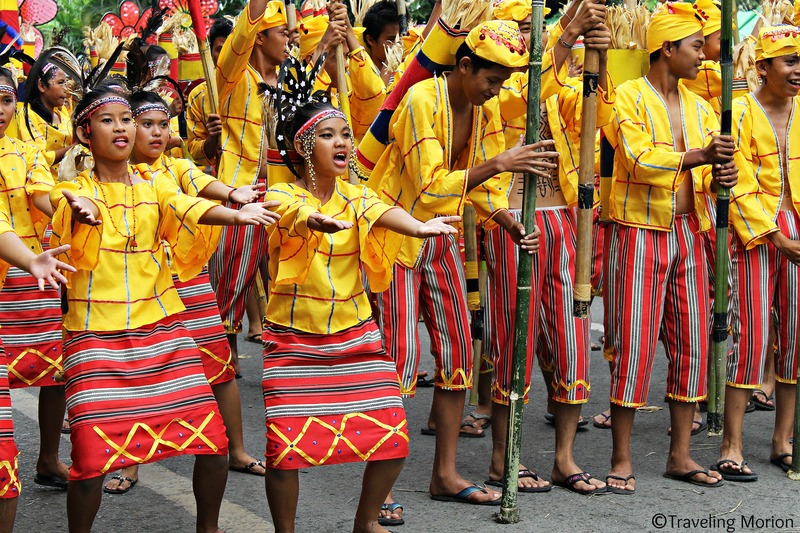 These include thanksgiving rituals and dances featuring Lumad and Muslim tribes of the city. In the 1980s, it was the Apo Duwaling Festival that made the people dance to the beat of the drums and celebrate the city’s most famous icons: Mount Apo, the durian fruit, and the waling-waling orchid. Mayor Rodrigo Duterte renamed the festival as “Kadayawan sa Dabaw” in 1988. It caught the city by storm and brought scores of tourists who were excited about the prospect of a fantastic festival. The celebration came from the harvest and thanksgiving rituals of the ethnic groups but infused with the city’s wealth. It was aptly named as “kadayawan” after the word “madayaw” which was a Mandaya term for something valuable, superior, beautiful, good, or profitable. It is also celebrated annually on the third week of August to coincide with harvest time of the local produce. I had the good fortune of visiting Davao City in the height of this year’s Kadayawan Festival. I’ve come to witness for myself the bountiful harvests of delicious fruits and vegetables across the stalls and shops all over the city. I’ve feasted my eyes on countless exotic flowers, the names of which I know nothing about yet clearly make this festival more colorful, scents adding festivity to the air. The locals are quite hospitable – you see smiles everywhere. It was as if all the people were genuinely happy to welcome tourists. Let go of any inhibitions and embrace the festive atmosphere with utmost joy and an open mind. Such a grand event as the Kadayawan Festival deserves a grand opening ceremony: the Panagtagbo. Held on August 9 at People's Park, the glorious ceremony features a plethora of performances that include shows by the city’s 10 indigenous tribes – Ata, Matigsalug, Ovu-Manuvo, Klata-Djangan, Tagabawa, Tausog, Maguindanao, Maranao, Kagan, and Sama. This year bears witness to the revival of the Davao River Festival. The tribes will have their own floats and will be introduced in the fluvial parade along Dawow (Davao) River on August 16. The parade of these colorful floats is not to be missed because the last time there was such an event was in 2008. I’m quite sure that the ethnic tribes have given their best to create these stunning floats. 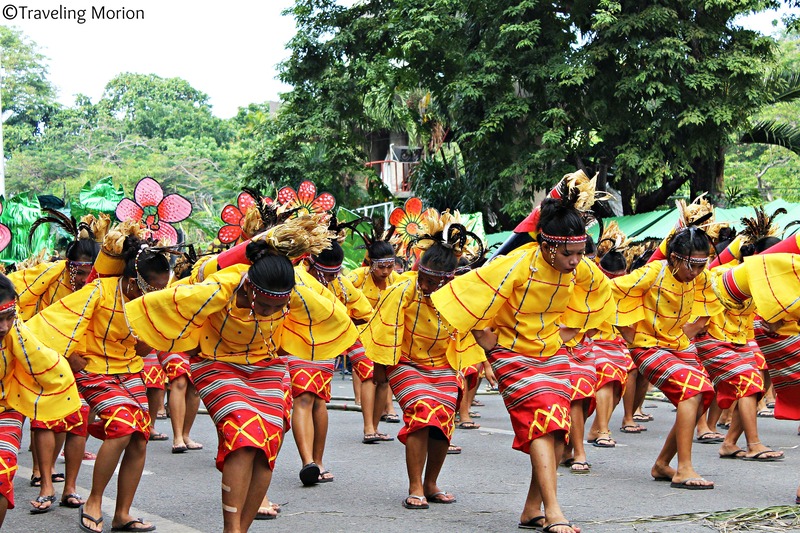 Davao City takes pride of its tribal and ethnic roots. Each of the 10 tribes has its own set of dances, rituals, and customs. These are showcased in the dance competition, although the participants are not necessarily a representative of a tribe. 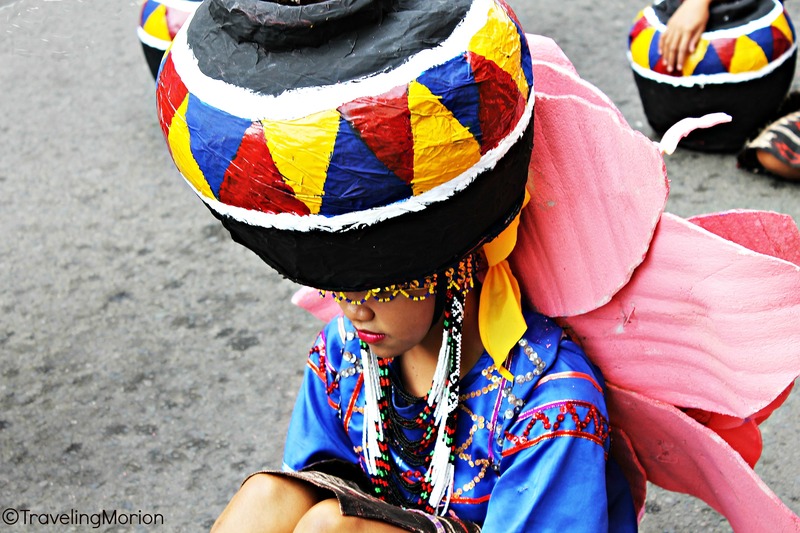 The indigenous people of Davao City offer performances that depict the life, history, culture, and numerous talents. Each of the tribes is given the chance to offer the performance of a lifetime in different timeslots and location in a series of shows. This is a songwriting competition open to the public but focuses on the unique sounds and instrumentations of the region. Songwriters create Mindanaoan-inspired music that gives you a glimpse of the rich culture of Davao City and its neighbors. This year’s festival also features a number of new features, including the 1st Kadayawan Sama Freediving Contest held on August 15. This contest showcases the talent of the Sama divers also known as Badjaos. Talikud Island is the designated venue for this exciting affair. 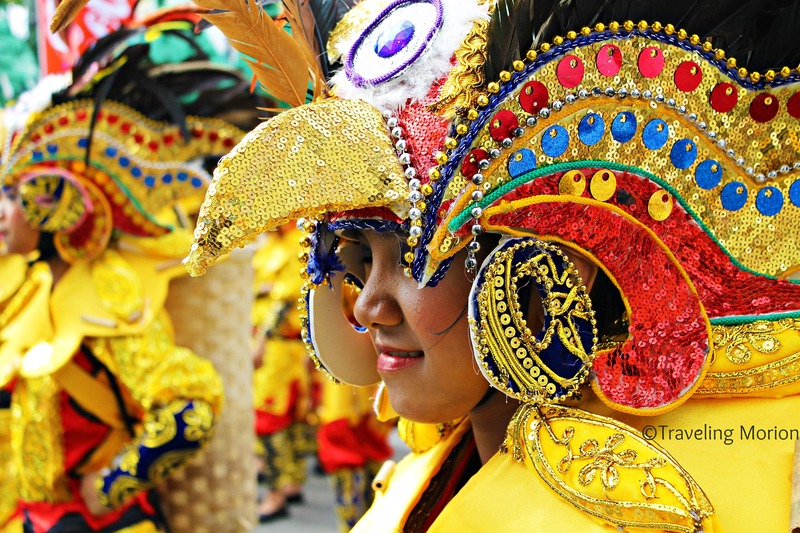 This street parade is a must-see in the festival, with the city’s major thoroughfares closed off to traffic for the entire event. 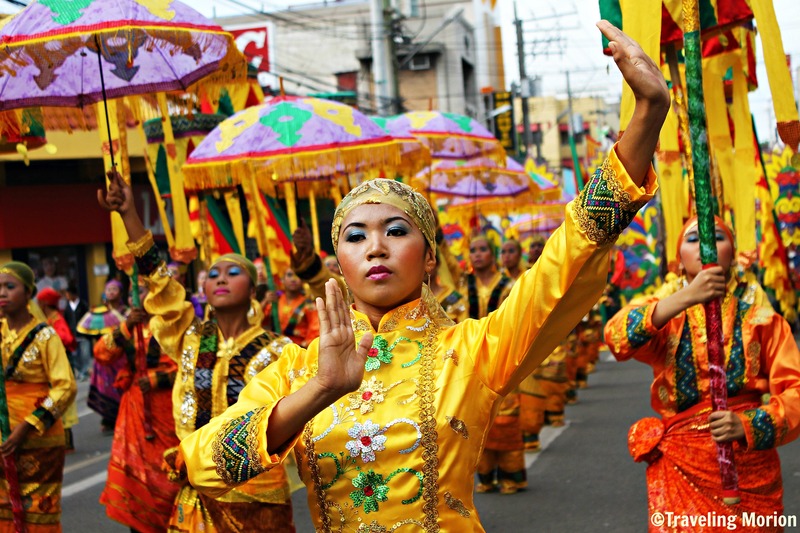 This colorful parade features graceful dancers decked in splendid, colorful costumes and dancing to the beat of ethnic-inspired music. This happens on August 17. On August 18, Pamulak Kadayawan brings parades to a whole new level, introducing a colorful parade of majestic floral floats that offer a wide range of stunning designs and intricate craftsmanship. The event was designed to showcase the beautiful flowers and abundant vegetation grown across the city. This grand floral float parade features 3 categories, with all the competing floats required to have at least 80% fresh fruits, vegetables, plants, and flowers as a medium for decoration and design. Even non-competing floats are required to have at least 50% fresh plant décor. With the first place winner getting P500,000.00 for the Big Category, it is no wonder that all floats are grand as they try to outdo each other to win the prize. Who would win the grandest prize? With all the striking floats participating in the parade, it really is hard to tell who gets to bag the money. I definitely had the time of my life at the Kadayawan Festival. Its grandeur is still fresh in my mind and would permanently be etched in my mind. Truly, it is a festival to remember. 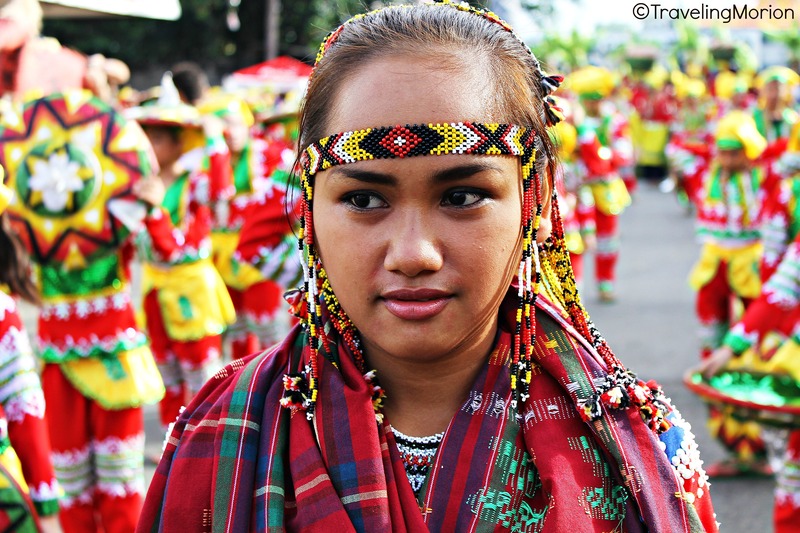 ***All photographs featured in this post were taken during Indak-Indak sa Kadalanan. Nice to know about the origin bro. And mother festival pala siya, the tribes' endemic version of their festivals have just mutated together as one. I didn't know because I've never attended it. Hehe. Hope someday! 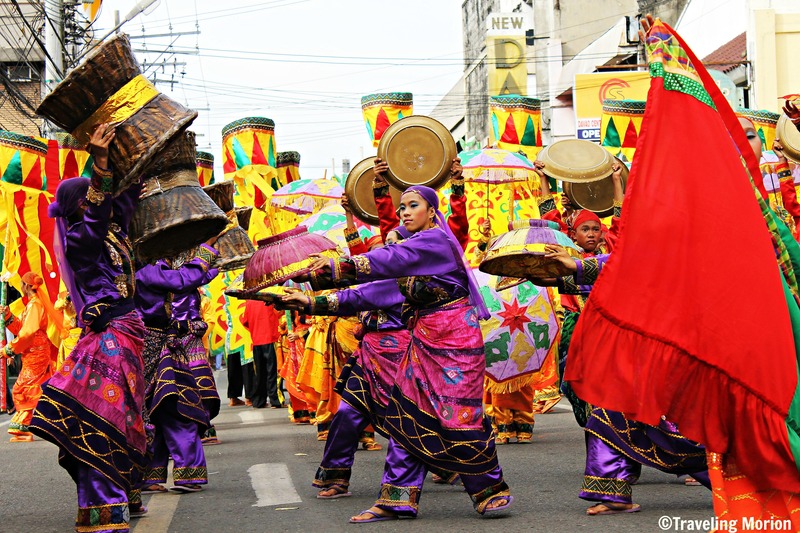 I've seen the Kadayawan once and it was really festive with the whole community involve. I really want to witness such vibrant and fun festival. Go lencilicious, Kadayawan is Fun! Yey! Thanks for the compliment musings on meanderings! i'm a constant visitor of the plant fair in sm matina... maybe we bumped to each other, di lang natin napansin... hehehe... sure glad you enjoyed the celebration. Yahweh bless. what a colorful festival..next year lets ee if i can make it!! Go MUL! 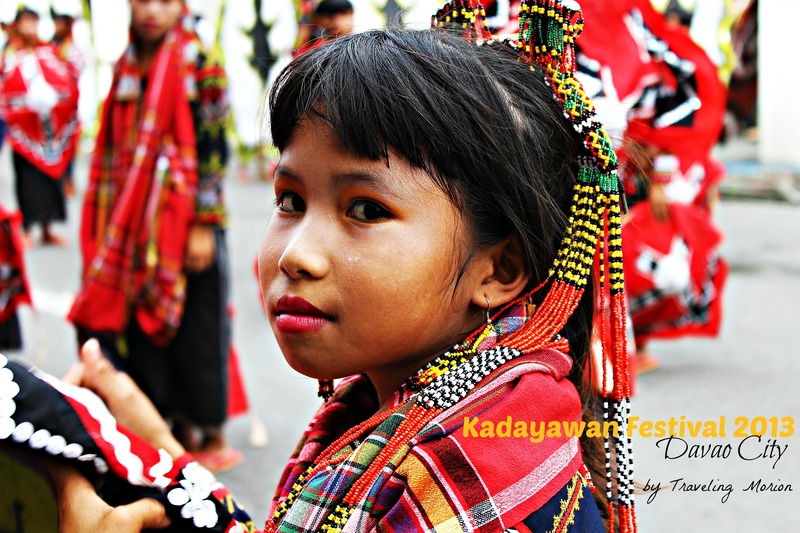 Kadayawan is one of the best! What an experience! You captured some great shots. Your site is lovely. I envy your ability to travel! I'll visit often and live vicariously through you! Thanks for the journey.